Sexual abuse and harassment dominated the news in 2017 as the past haunted local figures as well as national ones. But other issues made headlines, including our gilded economy, battered environment and troubled hospitals. It was the year of silence breakers and reckoning with the past. Powerful men fell, most prominently film mogul Harvey Weinstein. Statutes of limitations may have expired, but history and memories have not. They haunted local figures as well as national ones. 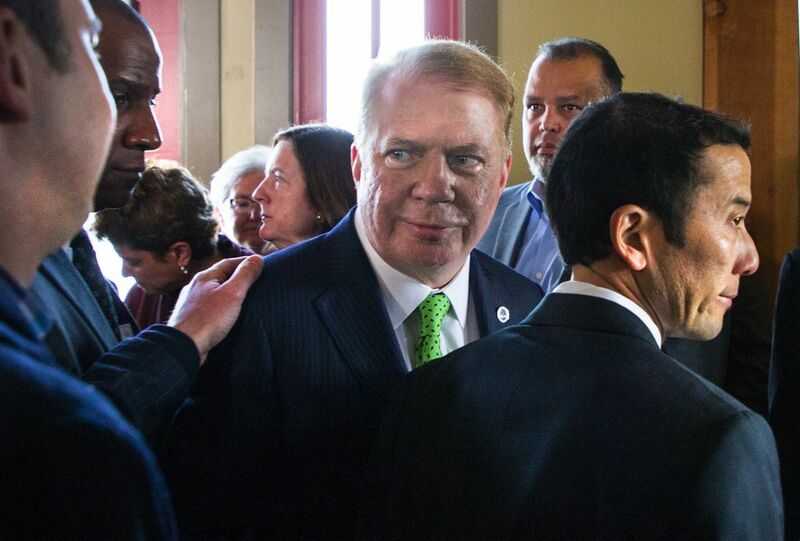 Seattle Mayor Ed Murray, who seemed poised for re-election and greater success, was toppled even before Weinstein. Murray resigned after allegations surfaced that he sexually abused five teenagers decades ago. Murray was not charged with any crimes and denied the accusations. Other headlines kept recurring in 2017. Seattle became America’s biggest company town, and our Amazon-fueled economy propelled income inequality, lofty rents and the steepest home-price jump in the nation. 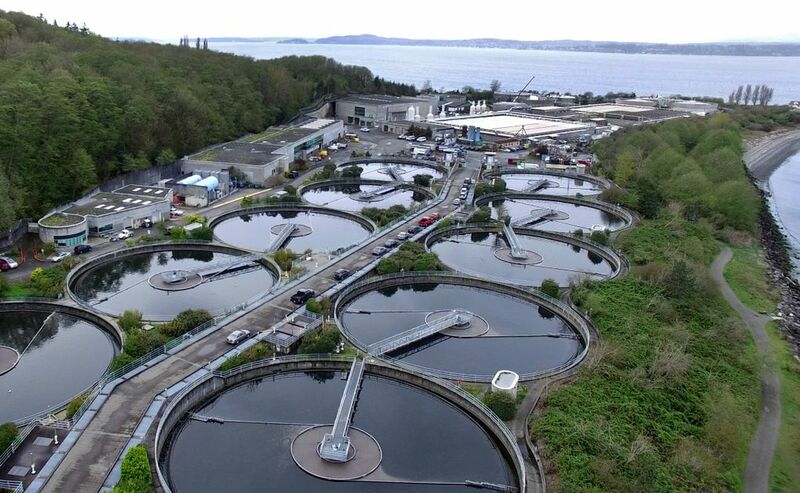 Puget Sound’s environment was battered by a sewage-plant catastrophe and an invasive species escaping damaged pens. Hospitals got closely examined, leading to investigations, resignations and lawsuits by the attorney general. Voters gave Seattle its first female mayor in 90 years and its most diverse City Council, and elected a female King County sheriff. But nothing quite dominated the news like abuse and harassment by men in positions of influence. It emboldened victims to expose predators. It caused men and women to re-examine their relationships with one another, especially in the workplace, and started conversations sure to continue into 2018. 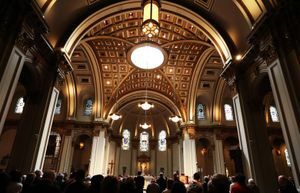 And it reshaped the U.S. Senate and Seattle City Hall, among other institutions. Murray’s problems surfaced in April, months before actress Ashley Judd and other women sparked Weinstein’s downfall. Three men, and an aggressive lawyer, aired tales of Murray’s alleged sexual abuse of teenage boys in the 1980s. Murray fought back. He cited the victims’ criminal records and suggested their claims were part of a right-wing plot. But he announced in May he would not seek another term because the scandal was hurting the city. Then one of his accusers dropped his lawsuit against Murray. The mayor said he felt vindicated and considered getting back into the campaign. They did just that. The Seattle Times excavated a 1984 report in which an Oregon child-welfare investigator said allegations by Murray’s foster son were credible. A younger cousin came forward to say Murray had sexually abused him decades ago when he was 13 years old. After five months of battling the accusations — and still declaring his innocence — Murray resigned in September. Others await judgment for purported misdeeds. 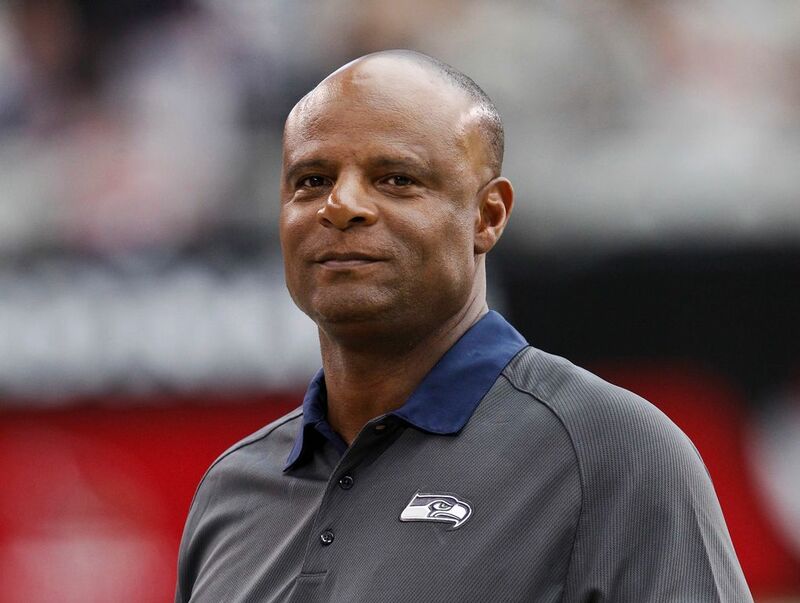 Hall of Fame quarterback Warren Moon faces a lawsuit from a female employee of his sports marketing firm alleging sexual harassment and battery. Moon took a leave from his job as a Seahawks announcer soon after the lawsuit was filed this month. In the lawsuit, Wendy Haskell said Moon made “unwanted and unsolicited” sexual advances toward her while she worked as his assistant. 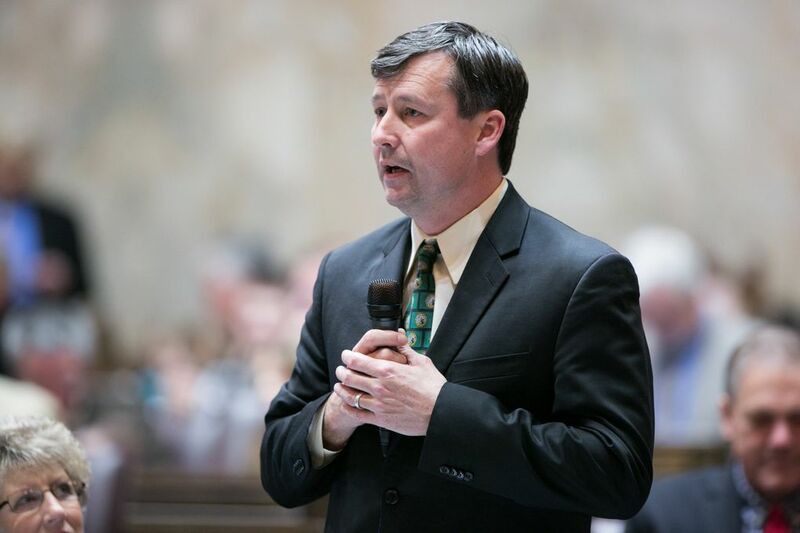 State Rep. Matt Manweller was put on leave this month by Central Washington University (CWU), where he is a professor, while the school investigates his conduct. After a 2013 investigation, CWU reprimanded Manweller and ordered him to undergo training to prevent sexual harassment. Manweller, R-Ellensburg, has denied wrongdoing at CWU. “I think everyone should wait until the results of the investigation are made public before jumping to conclusions,” he told The Seattle Times. At least one Democratic lawmaker has called on Manweller to resign from the House. He has said he will not do so. But he did step down from his post as House assistant floor leader after Republican House Leader Dan Kristiansen called for him to do so. Driven in good measure by the frenzied hiring of tech workers, Seattle’s home sales made headlines all year. For 14 months straight, the metro area was home to the nation’s fastest-growing home prices. Not by coincidence, the number of homes for sale hit historic lows, exacerbating the crunch. Apartment construction mushroomed across the region but failed to relieve the pressure of burgeoning demand. 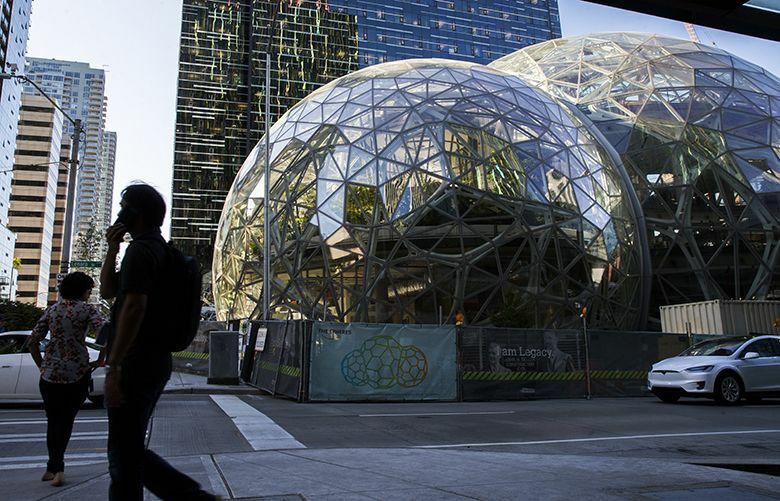 Amazon, now by far the city’s largest employer and user of office space, dropped some surprises on Seattle and the world. It acquired Whole Foods Market and its 460 brick-and-mortar stores for $13.7 billion, setting off waves of panic in the grocery business. 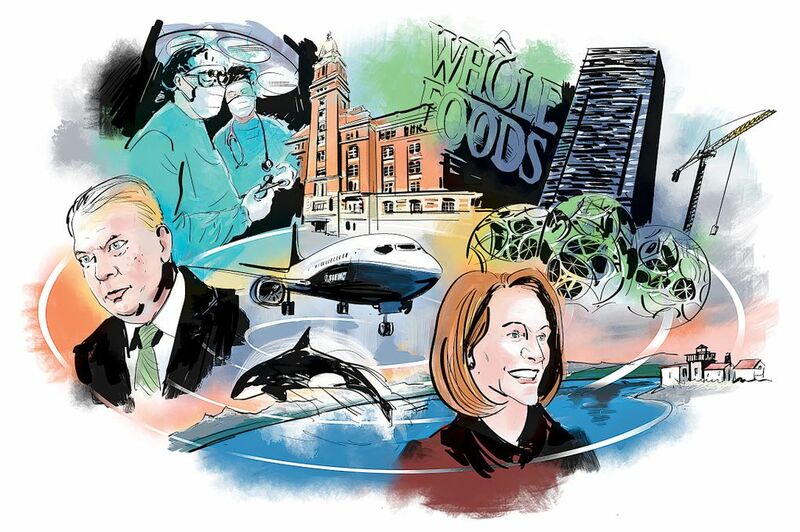 Then it unveiled plans to select a city elsewhere for a second headquarters equal to its Seattle original, setting off waves of self-examination — or relief — in various quarters here. Even as Boeing ramped up production of its 737s and widebody jets to new highs, its Washington employment fell to its lowest level since 2006 — new automation enables the company to do more with fewer workers. Boeing jobs fell by nearly 5,500 during the year to 65,830 as of November. 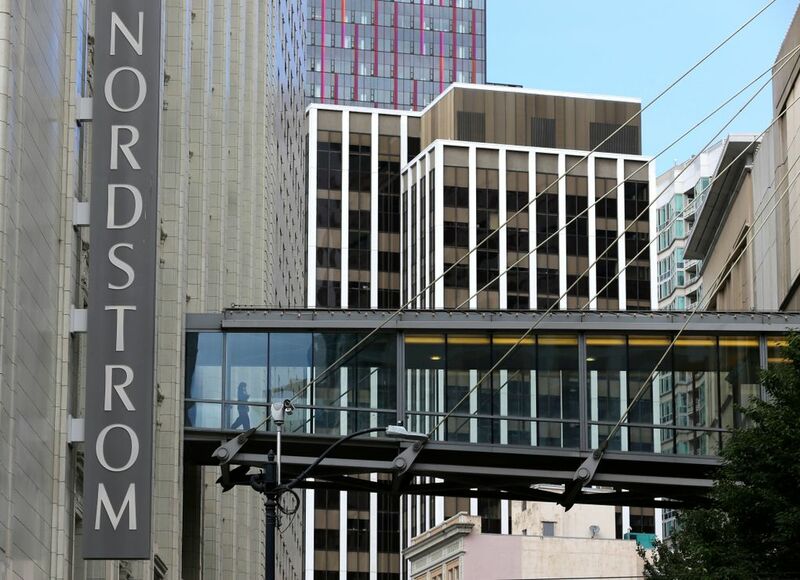 The Nordstrom family made a run at getting back in private hands the store chain that bears its name. 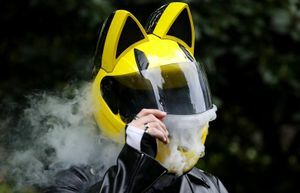 But a welter of bankruptcies in the retail sector chilled prospects for financing and the family postponed its effort until after the holiday selling season. Starbucks got a new CEO with a background in tech, but Howard Schultz remained highly visible supervising the company’s rollout of fancy Roastery stores and Princi bakeries. Sales at its conventional U.S. stores slowed, as shoppers reduced their trips to the mall. Microsoft, not wanting to be left behind as everyone from Facebook to Google puts up nifty new offices to lure local computer-science grads, said it would rebuild much of the Redmond campus that was key to the region’s original software boom. Puget Sound’s year was more bust than boom. It started with a catastrophic flood at West Point, the region’s largest sewage-treatment plant, when malfunctioning float switches — the same ones identified 17 years ago as problematic — jammed. That caused the plant to flood, and 235 million gallons of untreated wastewater to be dumped straight into the Sound, including 30 million gallons of raw sewage. For months, thousands of tons of solids were pumped from the plant into Puget Sound without the usual treatment, as King County struggled to repair the damaged plant at a cost of at least $25 million. 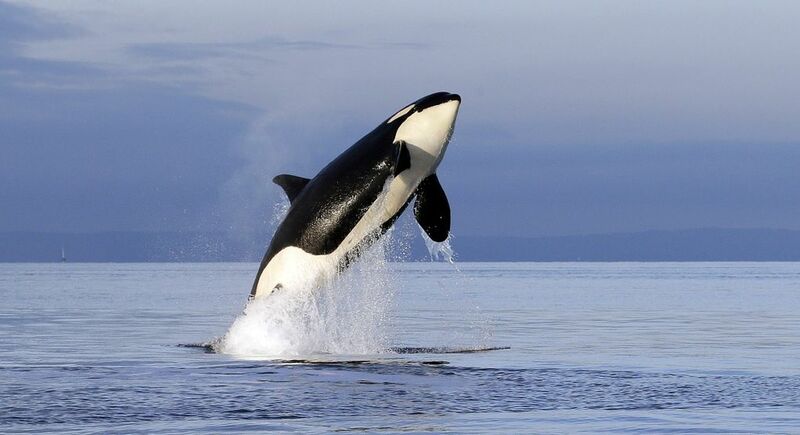 Then a series of deaths in the local population of southern-resident killer whales pushed population levels to a 30-year low, with just 76 animals — even as 40 years of marine-mammal protection caught up with the starving orcas’ dinner. Seals, sea lions and the like now catch more chinook even than fishermen on the West Coast, new research shows. And orcas need chinook to survive. 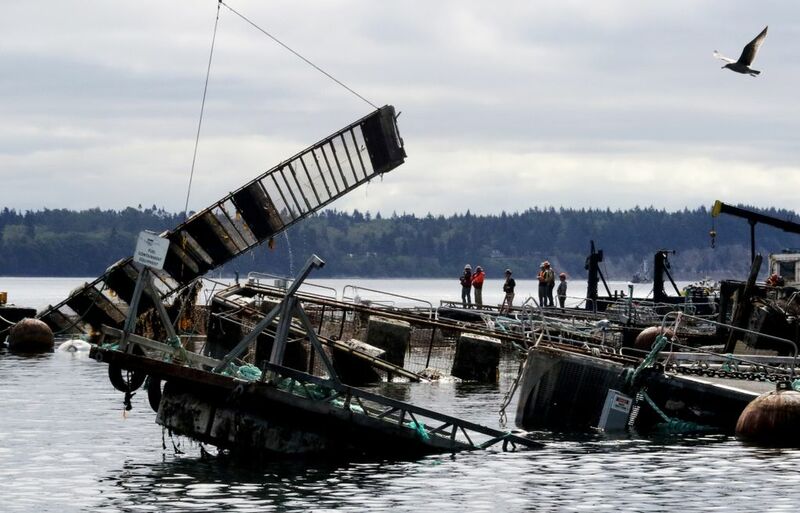 As if that wasn’t enough, one of Cooke Aquaculture’s Cypress Island net-pen farms collapsed in August, spilling more than 140,000 Atlantic salmon into Puget Sound. Cooke knew the farm was in trouble: It was planning a total replacement for the equipment because of years of delayed maintenance. The farm even walked away in the current in July, with half its mooring lines snapped. The farm collapsed a month later. Fishermen were still catching Atlantics more than three months later, 42 miles up the Skagit River. More than 100,000 of the Atlantics are still out there, unaccounted for. 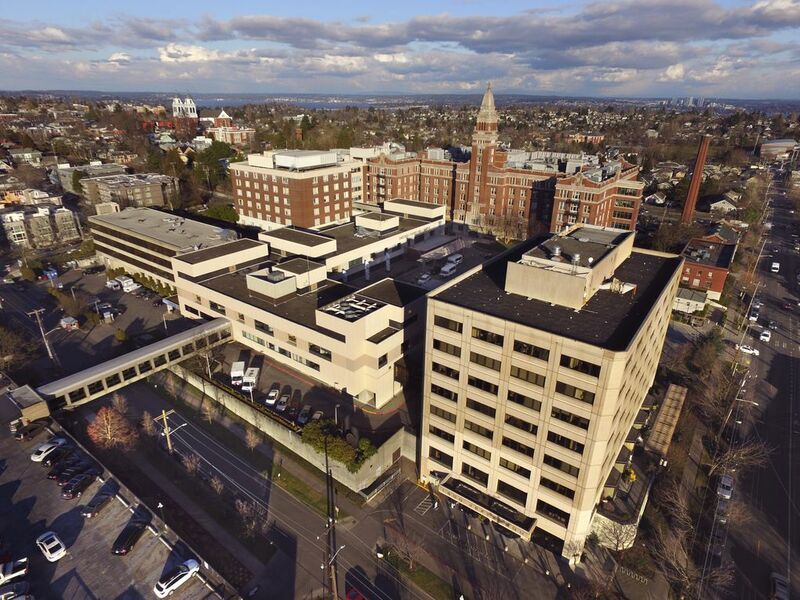 Providence Health & Services struck a deal in 2011 to claim a Seattle-area rival, Swedish Health, along with its budding neuroscience institute. But the aggressive pursuit of more patients, more surgeries and more dollars undermined Providence’s values — rooted in the nonprofit’s founding as a humble home where nuns served the poor — and placed patient care in jeopardy, a 2017 Seattle Times investigation found. The Times’ stories examined issues of patient safety, staff complaints about the changing culture, financial incentives for brain and spine surgeons, and doctors who double-booked surgeries to occur at the same time. Investigators with the state Department of Health later found numerous patient safety concerns and a culture that discouraged staff from questioning the hospital’s quality of care. 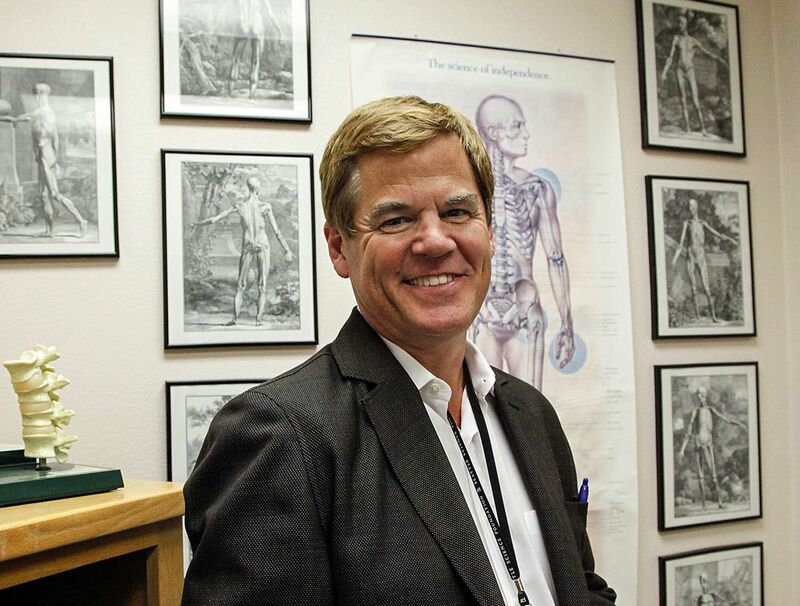 Swedish Health chief Tony Armada and prominent surgeon Dr. Johnny Delashaw resigned after The Times’ investigation. Swedish’s Cherry Hill facility continues to face an investigation by the U.S. Department of Justice. Providence CEO Dr. Rod Hochman issued an apology in March for Swedish’s troubles: “You deserved better from us — and from me,” Hochman said to the community in a full-page ad in The Seattle Times. State Attorney General Bob Ferguson said low-income patients deserved better treatment than they got from Olympia’s Capital Medical Center and Tacoma’s St. Joseph Medical Center. Ferguson filed lawsuits against both hospitals for withholding charity care. 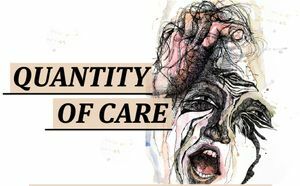 He said both provided less charity care than other hospitals in their areas of the state and did not give patients proper notice of their rights to charity care. State law requires hospitals to provide free care to patients below the federal poverty level. 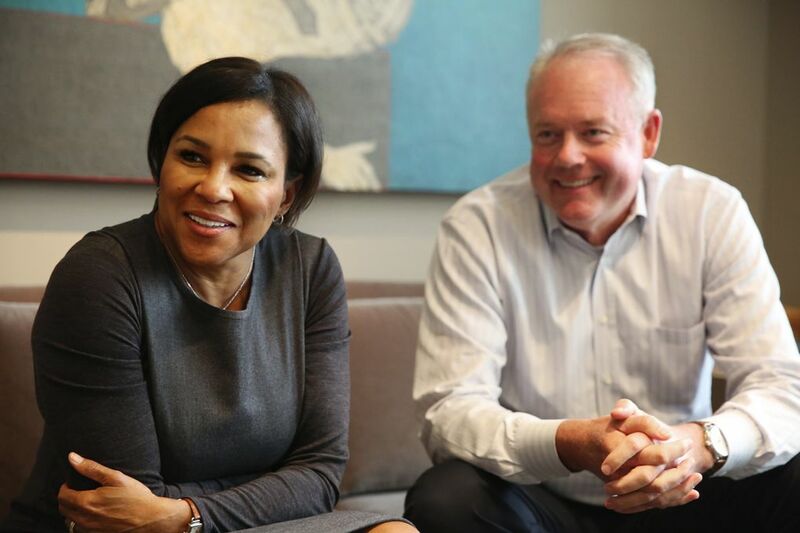 “I hope the industry is paying attention to this,” Ferguson said of his lawsuits. Officials with both hospitals said they were disappointed by the lawsuits. Voters not only elected Jenny Durkan, Seattle’s first lesbian mayor, and gave the Seattle City Council its first minority majority, they also chose two underdog challengers over better-known, better-funded incumbents who began 2017 as likely shoo-ins. 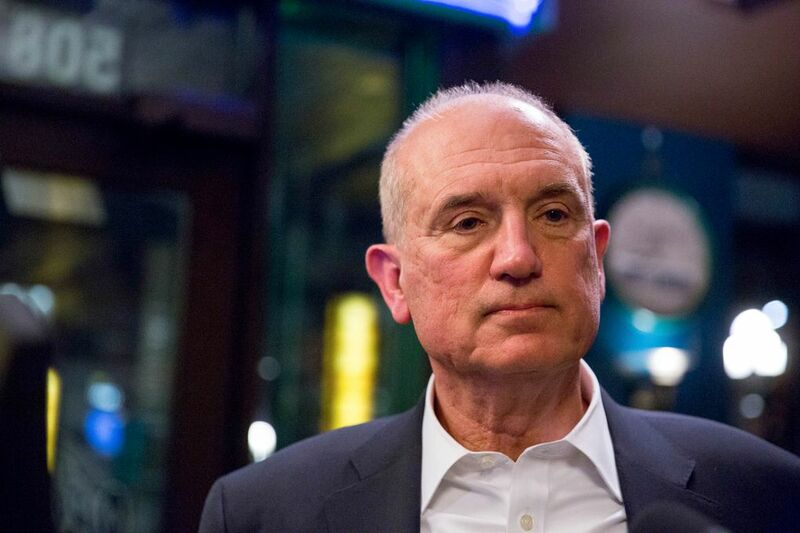 King County Sheriff John Urquhart lost to Mitzi Johanknecht, a subordinate, after reports he allegedly raped a former female deputy in 2002 and groped a former male deputy in 2014. Urquhart adamantly denied the accusations and is suing the male deputy for defamation. Urquhart also came under fire for reputedly mistreating employees and intimidating supporters of Johanknecht. He attributed attacks during the race to tough new standards he imposed in the sheriff’s office and the firing of 22 deputies. He dismissed the most serious allegations against him as politically motivated lies. John Creighton was the Port of Seattle’s longest-serving commissioner until he was unseated by challenger Ryan Calkins, a political newcomer. Four years ago, Creighton cruised to re-election in a landslide. Four years prior, he didn’t even face a challenger. He raised nearly twice as much in campaign contributions as Calkins, who works at a nonprofit helping low-income entrepreneurs. Component post 10633384 could not be found. But the Port had seen turbulent times. Commissioners angered environmentalists by allowing an oil rig to dock in Seattle to prepare for drilling in the Arctic Ocean. They upset Sonics fans with their opposition to a proposed NBA arena in Sodo. Their hand-picked CEO resigned amid public-trust issues, including an illegal payout to Port executives. And Creighton was the focus of a lawsuit brought by former Port employees who say he ousted them to help some minority-owned firms that donated to his campaign; he denied any wrongdoing. But Stephanie Bowman, the other incumbent Port commissioner running for re-election, could have been tagged with many of the same criticisms Creighton faced. Bowman won another term with 61 percent of the vote against Ahmed Abdi, an underdog with progressive positions, endorsed by Democratic Party groups and U.S. Rep. Pramila Jayapal. Material from The Seattle Times archives were included in this report.